This is the story of a man, a man with an infatuation. But not with money, nor with women, nor fame. This man’s obsession was directed at a simple device known as the TelePrompTer. It became his crutch, his best friend, his entire world. It was a passion that seemed manageable until this morning, when the man awoke to a terrifying sight. 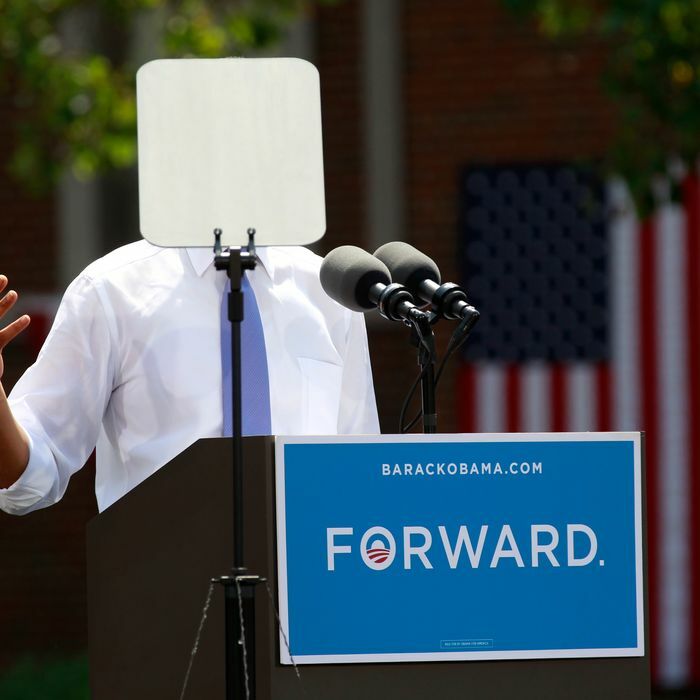 There in the mirror, in place of his own face, was the TelePrompTer he loved so dearly. It’s the kind of identity crisis you can only find … in Conservative Twilight Zone.